Where would Looney Tunes be without its own resident extraterrestrial? 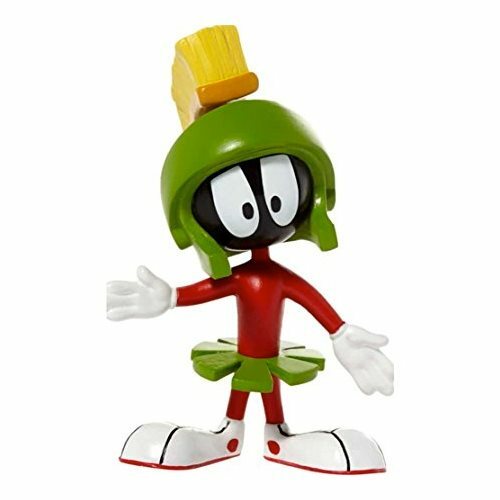 Well, there wouldn't be the clever, competent, and soft-spoken villain from the fourth planet from the sun, and we wouldn't have this super-fun Looney Tunes Marvin the Martian Bendable Action Figure. That would be a shame! Ages 3 and up.